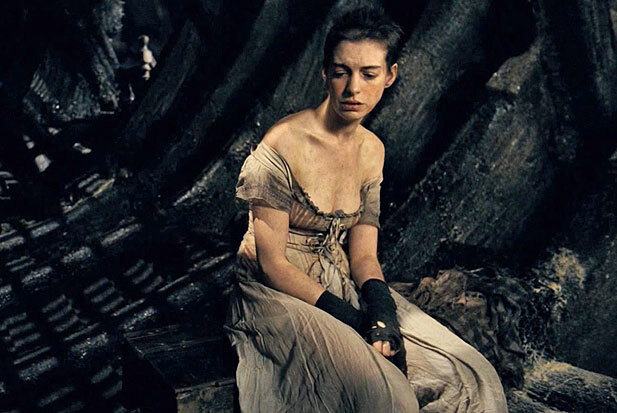 Delicious Reads: 6 Classics to hit the big screen! 6 Classics to hit the big screen! In the next few months, adaptations of some of the most beloved literary works of all time will be making their way to theaters this year and I couldn't be more excited! 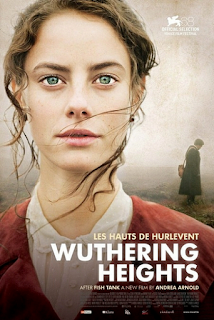 Director Andrea Arnold (2009's terrific Fish Tank) and British Skins actress Kaya Scodelario bring a brooding indie vibe to Emily Brontë's intense romance, which scandalized and riveted readers long before Twilight and Fifty Shades. All the world's a stage in the umpteenth — but perhaps boldest — re imagining of Leo Tolstoy's tale of adultery: It takes place mostly in a grand theater. 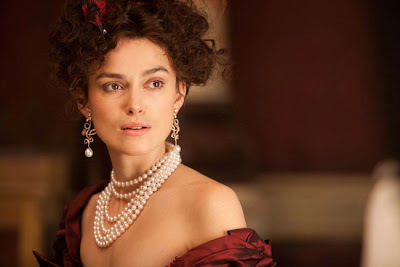 The project reunites Knightley and director Joe Wright, with whom she made the ravishing Pride & Prejudice. 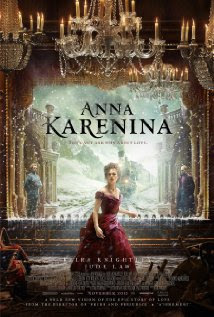 WATCH THE ANNA KARENINA MOVIE TRAILER BELOW! There have been big-screen incarnations of Victor Hugo's sprawling 1862 war epic before, but never one featuring the songs of the Broadway smash. Fanatics of the musical have been "dreaming a dream" about this for years. 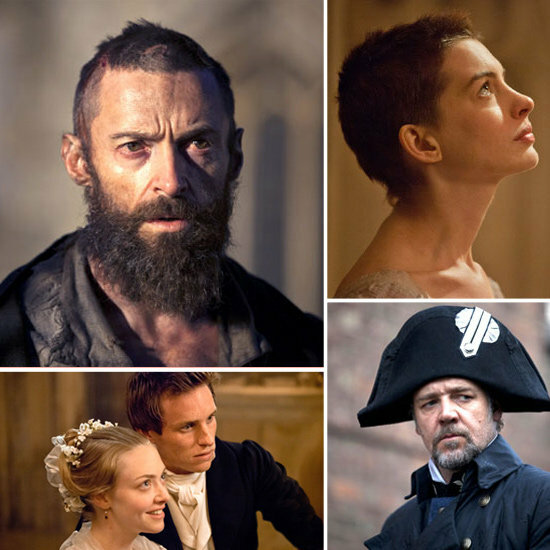 And don't forget: Hugh Jackman as Jean Valjean and Russell Crowe as Inspector Javert. WATCH THE LES MISERABLES MOVIE TRAILER BELOW! 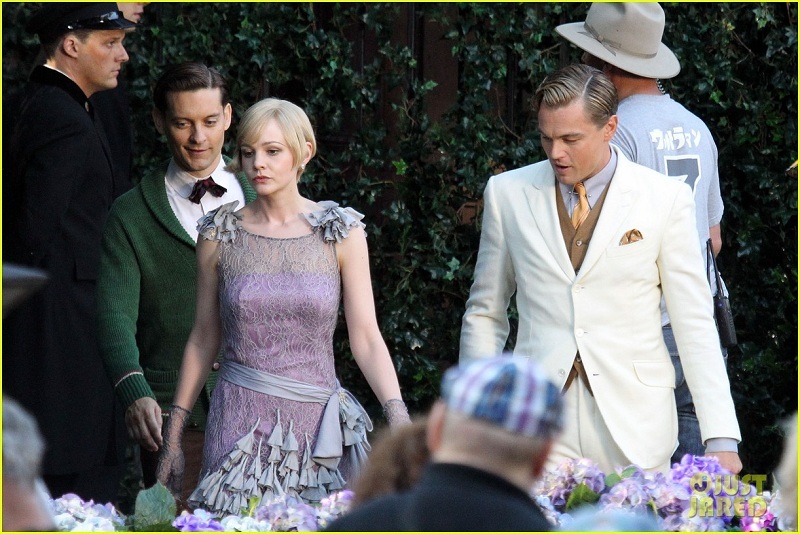 *UPDATE: Warner Bros. has announced that it's bumped back the release of "The Great Gatsby" back to summer 2013...DANG IT! With Baz Luhrmann behind the camera, I'm expecting a stylized 3-D update that's far more raucous and confetti-filled than the limp 1974 version with Robert Redford. WATCH THE GREAT GATSBY MOVIE TRAILER BELOW! 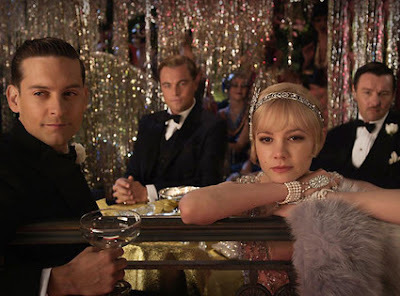 Luhrmann gave us an offbeat reinvention of Shakespeare's romantic tragedy in 1996. 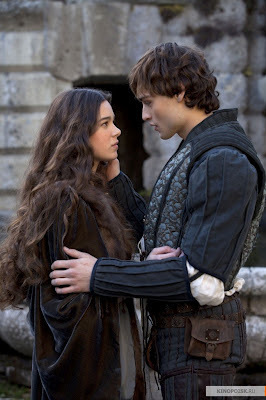 This adaptation, directed by Carlo Carlei and starring True Grit's Hailee Steinfeld, promises a more traditional take. 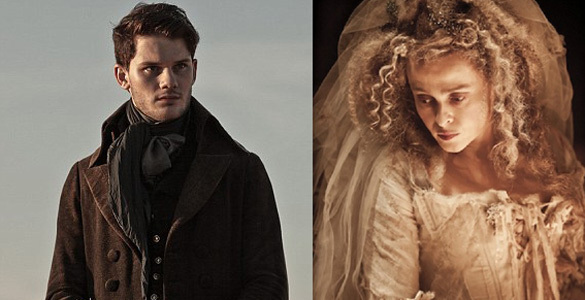 The upcoming big-screen adaptation of Charles Dickens‘s novel stars War Horse’s Jeremy Irvine as young hero Pip, alongside Helena Bonham Carter as Miss Havisham, Ralph Fiennes as Magwitch and The Borgias star Holliday Grainger as Estella. 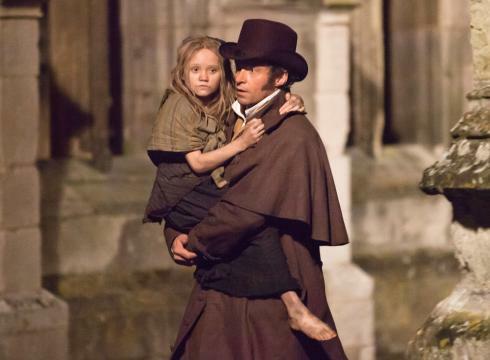 Produced with the BBC and shot in England, this version perfectly captures Dickens’ world. 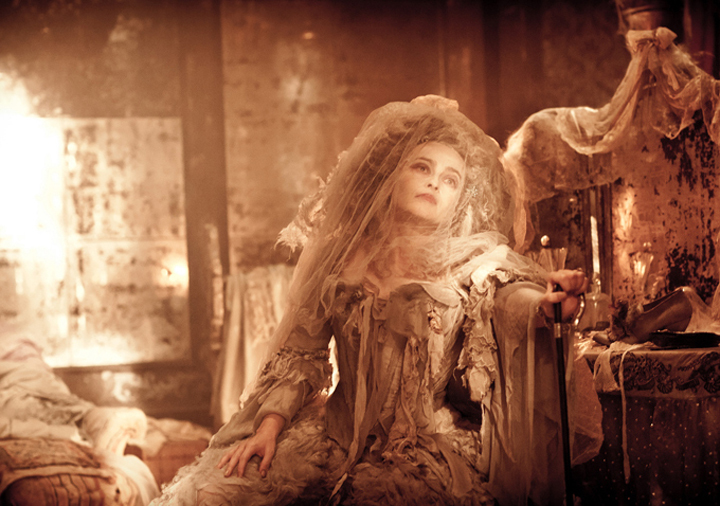 Helena Bonham Carter as the spooky, spinsterly Miss Havisham? That's all I need to be on board for this take on Dickens! ooooo so exciting! You can count on me seeing all of them. I watched a BBC version of Great Expectations that had Gillian Anderson (Scully from the X files, as the white woman) it was really good. But I bet Helena will be magnificent. I LOVE HER! I will be at ALL of these!!! 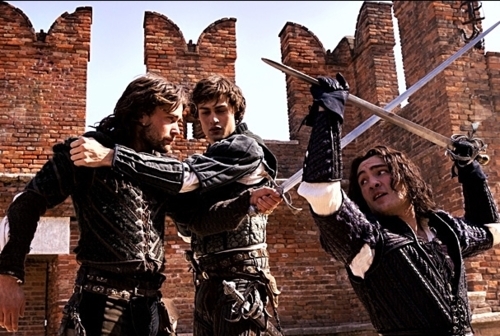 I LOVE all of these books and they are cast perfectly!!! I know it's not a classic but Life of Pi is coming in November too. That will be a sure winner! Have you read it? Bethany, I have also seen the Great Expectations with Gillian Anderson and thought she did a great job BUT I think that Helena will be the PERFECT Mrs. Havisham! Robin, I would LOVE to go as a Delicous reads group to any of these movies because I am going to see ALL of them! And Cassandra, I have read Life of Pi and I cannot wait to see how they turn that book into a movie!! It will be interesting to say the least!